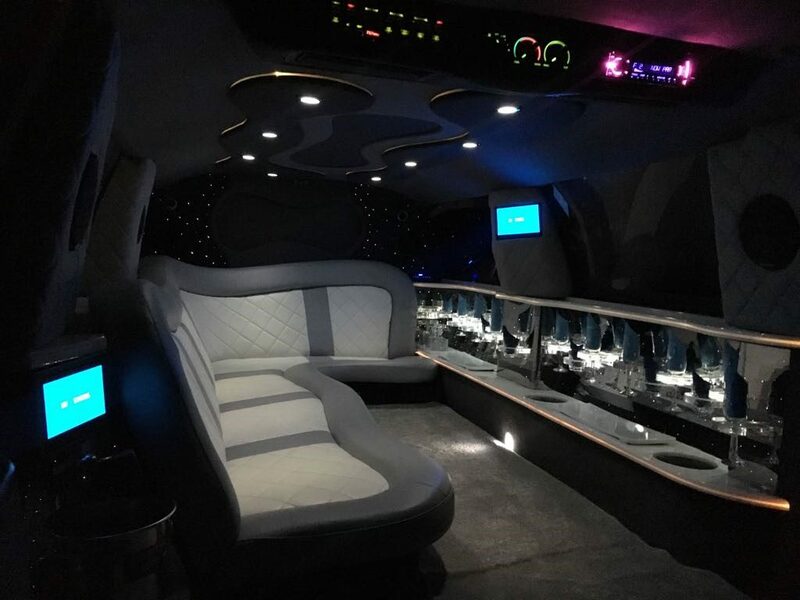 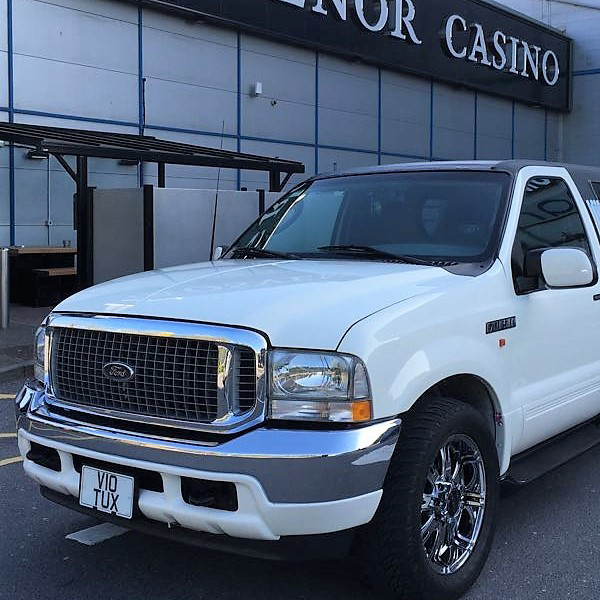 This is our Ford Excursion stretch limousine, for all occasions. 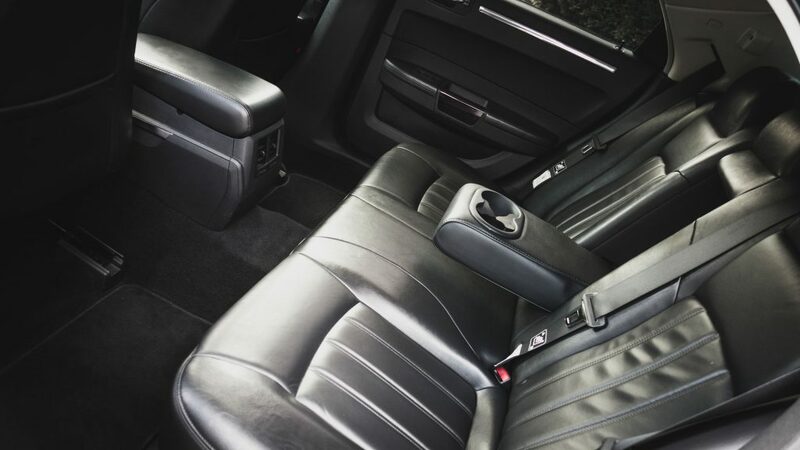 This vehicle is fully equipped with TV, DVD, CD and Bluetooth. 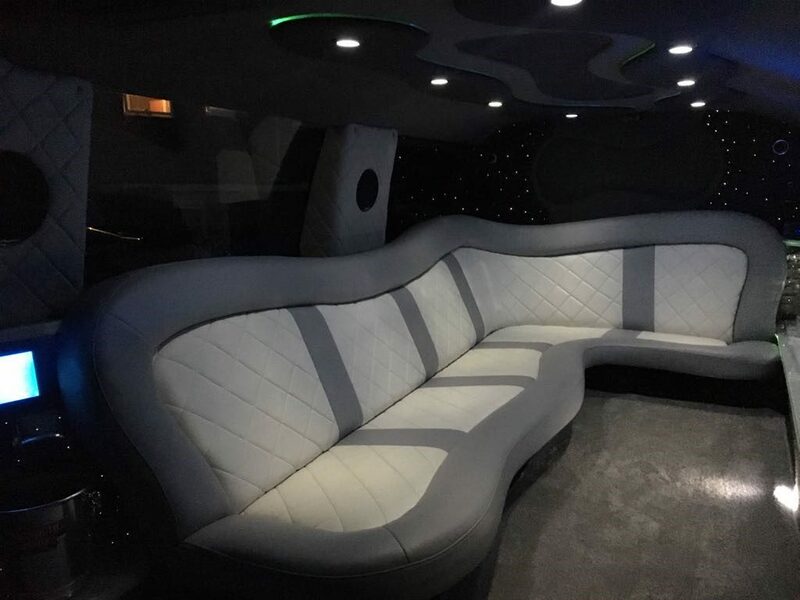 Interior includes a mirrored twinkle bar, celling lights, smoke machine and laser light show. 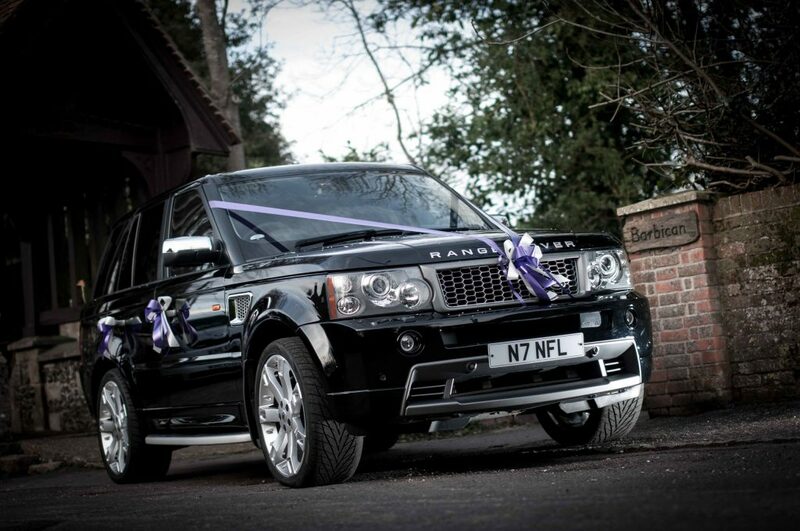 All these components can be controlled from the rear control panel to suit you. 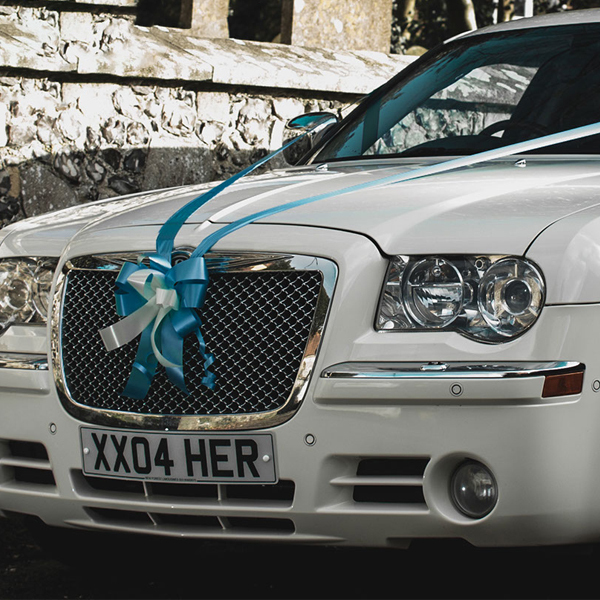 This is our Chrysler 300C in Stunning White with a sumptuous black leather interior, used only for Weddings. 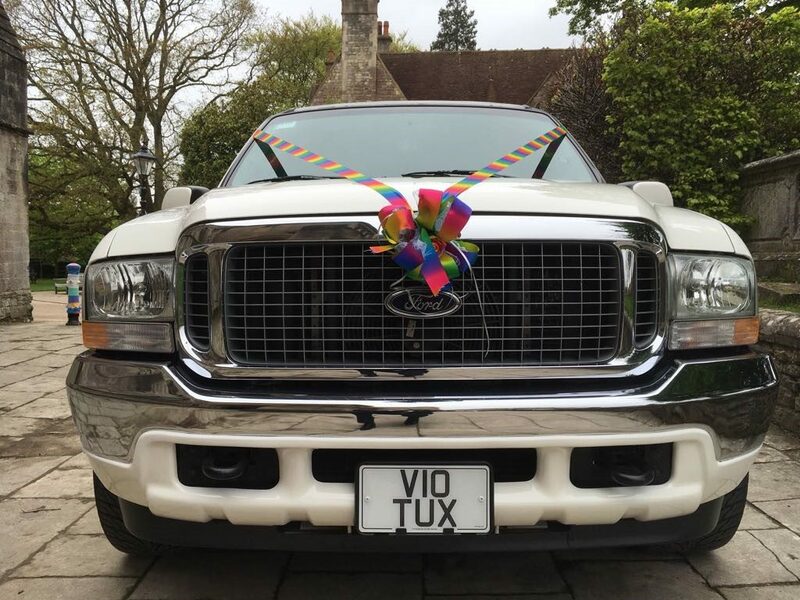 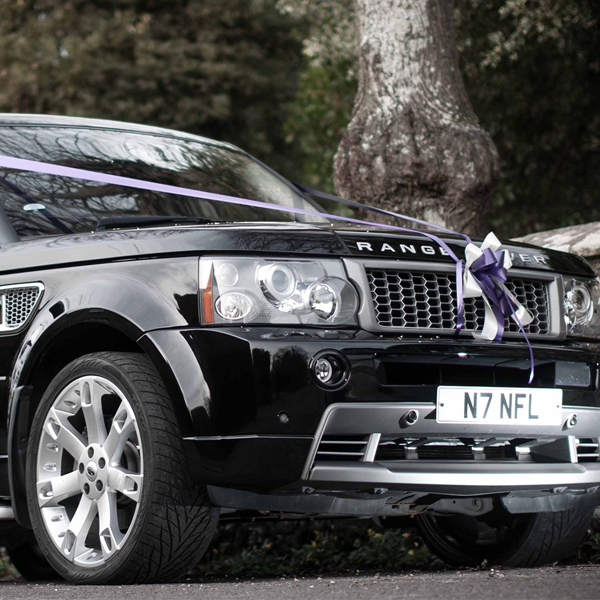 This car is perfect for a stylish arrival to your special day. 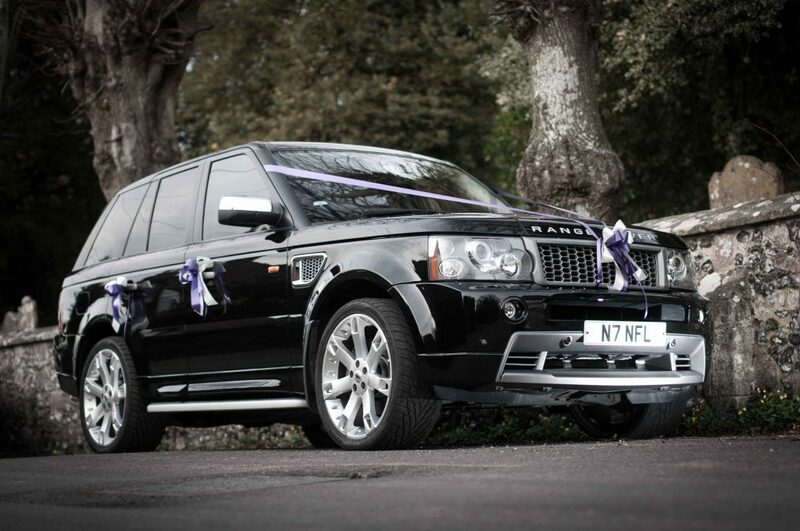 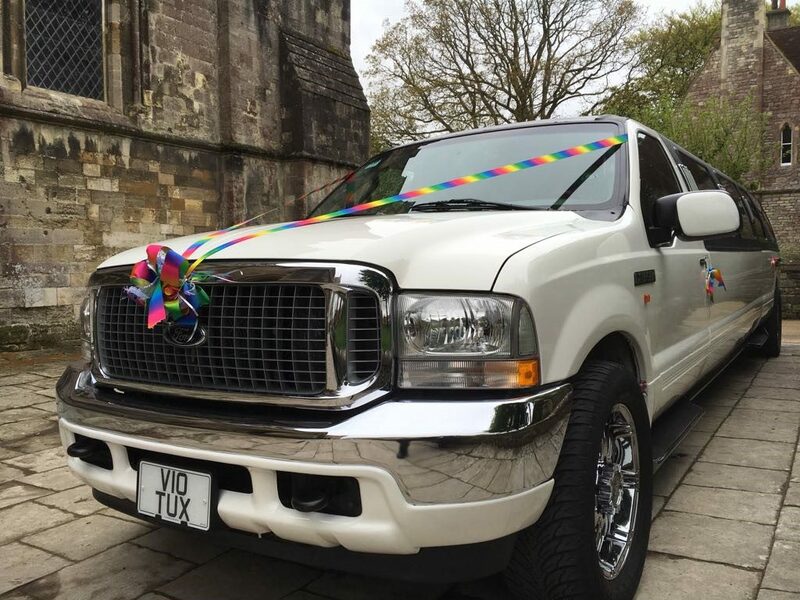 This is our Supercharged Range Rover Sport, used only for Weddings. 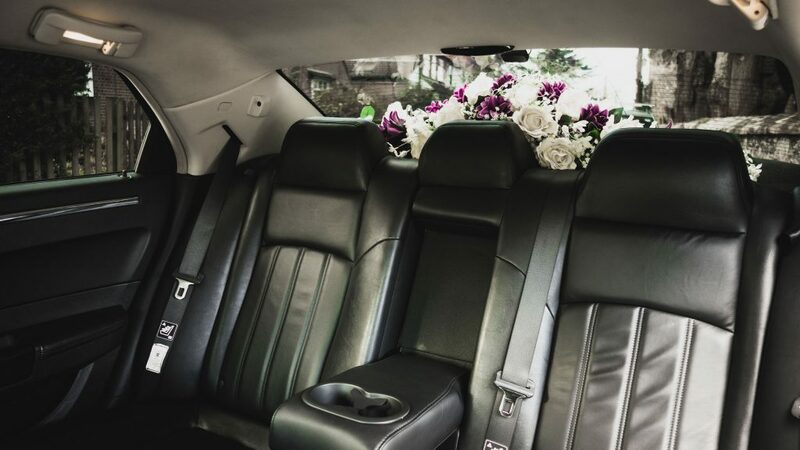 Like our Chrysler, this vehicle provides sporty and stylish, luxury travel for your special day.